In a split second, an accident can change your entire life. One moment you are healthy and able to work. The next, you are suffering physically, forced to miss work and struggling to get the medical treatment you need to heal. At Barr Law Offices LLC, we understand the physical, financial and emotional toll caused by injuries. We are here to help. 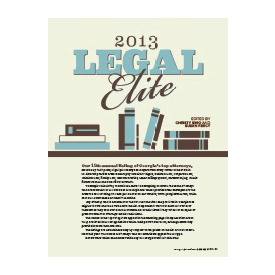 Located in Statesboro, Georgia, our lawyers are effective, dedicated legal advocates. 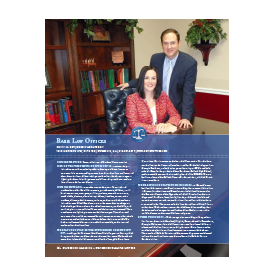 We help injury victims throughout Bulloch County and the surrounding areas successfully handle their workers’ compensation and personal injury claims. If you were injured at work or in an accident, you need someone on your side. Insurance companies are far more concerned about their bottom line than your health or financial situation. your case and your overall well-being are our priority. 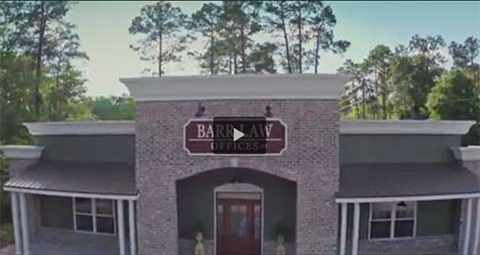 At Barr Law Offices LLC, we will treat you as a person — not a case. Our goal is to get you the financial and medical resources you need to heal from your injuries and move forward with your life. Contact our attorneys today at 912-681-BARR (2277). Consultations are free. All of our claims are handled on a contingency basis — no recovery, no fee *.